Want to look good in a place that makes you feel good? Stop by at Sweeping Fringe. We’re a full-service hair salon in Palm Harbor, FL, that’s dedicated to consistently providing high customer satisfaction through excellent service, quality products, and an enjoyable atmosphere with a high price/value relationship. Our stylists maintain a friendly, fair, and creative work environment that respects diversity, ideas, and hard work. They love applying creativity to their clients’ haircuts to help them look their best. We help both men and women feel like a million bucks every time they look in the mirror. At our beauty salon, clients like you achieve looks that can’t be attained anywhere else, looks that are easy to style and care for, grow out nicely, and maintain their gorgeous appearance until it’s time for you to come back. 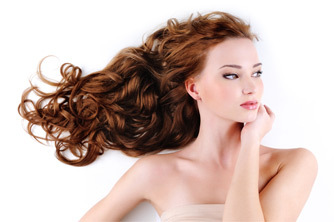 What Makes us the Best Hair Salon in Palm Harbor? There are tons of salons out there, but we’re proud to say that none of them offer the experience and services that we do. Our stylists stay up-to-date with continuing education. You can trust our professionals to adhere to your wishes and make your dream cut come true. We always spend extra time with new clients to understand what they need to be happy with their results. Additionally, our hair salon isn’t just for hair. 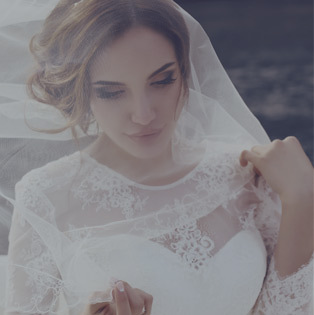 We also do makeup applications and lessons for weddings, blowout sessions, or just because. With our experience and professional knowledge, you know you’ll be getting the perfect makeup, which will coordinate flawlessly with your new hairstyle. Let us know whether there’s a feature you want to play up or hide and we’ll make it so. By the time we’re done, you’ll be seeing a new you. New clients are always welcome. Contact us for an appointment time that works for you. Copyright 2019 © Sweeping Fringe. All Rights Reserved.